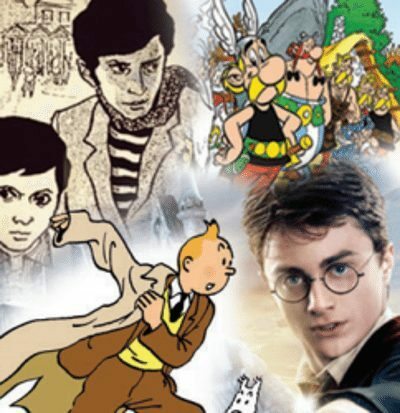 Home More News Dear ICSE Students, Harry Potter and Tintin Are Coming to Your Classroom! 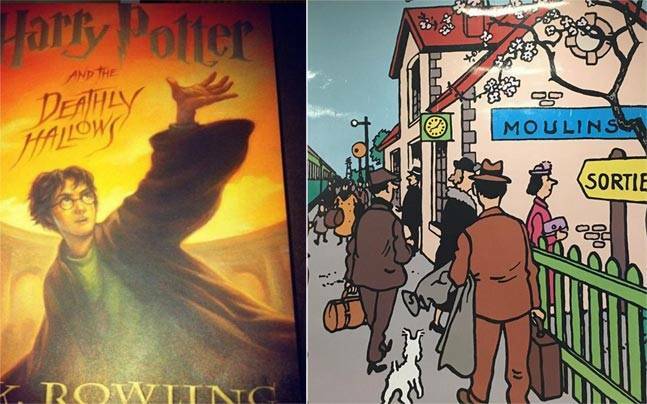 Dear ICSE Students, Harry Potter and Tintin Are Coming to Your Classroom! The year 2017 is bringing a very good news for the students of ICSE board. They will now have Harry Potter, Tintin and even Asterix and Amar Chitra Katha as a part of their syllabus. 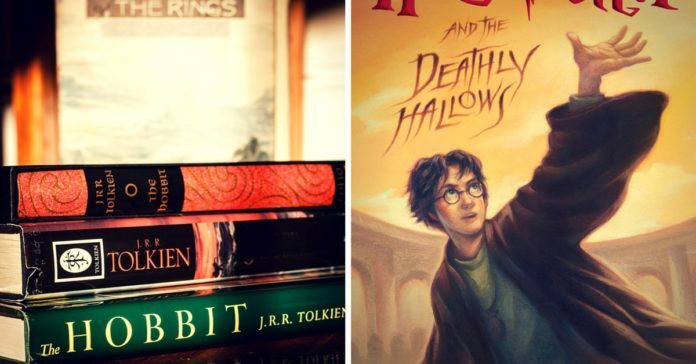 Just imagine how awesome it would be to study and analyze your favorite characters from the Harry Potter as a part of the homework! 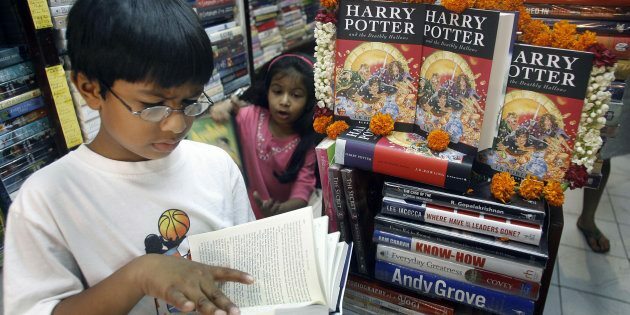 The Times of India has reported that The Council of School Certificate Examination(CISCE) has introduced some of the most popular books of our times, like the very famous Harry Potter, for the students of the junior and the middle school. Moreover, they are laying down a uniform syllabus that will be followed by every school from the 2017-18 session. Students of class III to VIII will enjoy reading popular graphic novels like Asterix, Amar Chitra Katha, and the American cartoonist Art Spiegelman’s Holocaust saga ‘Ma.’ This is a massive leap for the ICSE board as they leave the Shakespearian and Victorian days behind and move forward to contemporary literature. There are definitely more changes in the syllabus than initially meets the eye. Students will also read about Feluda, Poirot, Holmes and Bilbo Baggins of J.R Tolkien’s The Hobbit. These lucky students will also get an insight into the books of P.G. Wodehouse. Autobiographies like The Diary of Anne Frank and I Am Malala will inspire the students and will help them to become better human beings. The younger students don’t have to worry. They will not be deprived of this happy change. Classes I and II will get to read beautifully illustrated Noddy books. The little ones will be traveling to Toyland and will be meeting Big Ears, Tessy Bear, and the goblins as they sit in their class. This news really makes me want to go back to my childhood again. How I wish I could sit in my classroom and travel to the magical world of Hogwarts. I am so jealous of the students who are soon going to start their new colorful journey of English Literature. Let these lucky kids enjoy, while I go and re-read my Harry Potter collections.